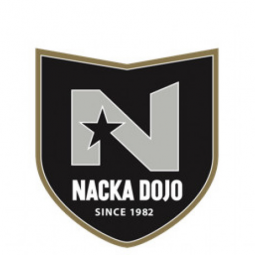 Nacka Dojo is one of Swedens biggest and most successful academies since 1982. Founded by Ingemar Sköld, 9th dan. We have our dojo in Nacka in an amazing house of 1200sqm. Our house is designed for martial arts and other forms of training. We offer 45 classes per week. We offer: MMA Sport JJ Brazilian JJ-Gi Brazilian JJ-NoGi (SW) Thaiboxning Yoga BoxCross We also have personal training from Ctrl Sports. Welcome to our community!